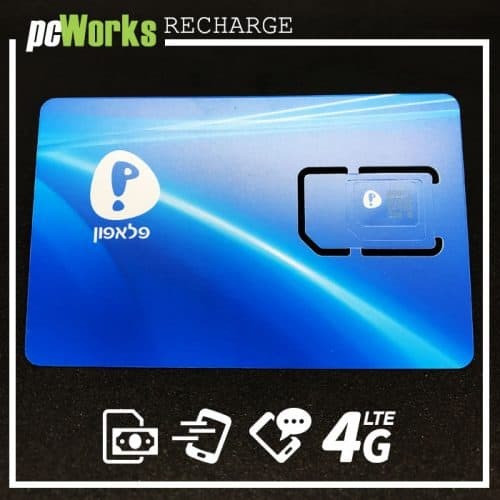 Most cellular companies now offer prepaid options, via SIM cards, one-time and rechargeable cards that can be purchased at various locations throughout the country that can be paid for in cash. The advantage of prepaid cards is the ability to completely control one’s mobile spending, so these cards are especially suitable for children and those who do not have a credit card, but also for anyone who wants to control expenses or needs a temporary local number such as tourists or foreign workers. HOT Mobile is a subsidiary of HOT and has been around starting in 2010. Since 2016, the company operates a joint antenna network with Partner, but HOT is not one of the three largest cellular companies in Israel. 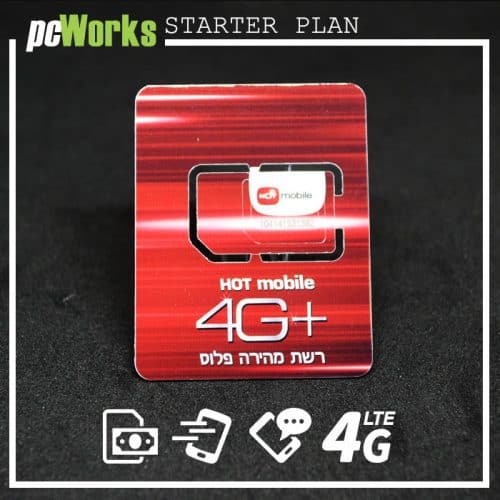 Since the cooperation with Partner, the quality of reception at Hot Mobile has increased dramatically, and with the entry of new companies into the cellular market, the price of the company’s services has decreased, bringing it to over 1.5 million users in Israel. At the same time, HOT itself is not a popular company in Israel and the company’s known service problems also negatively affect HOT Mobile. 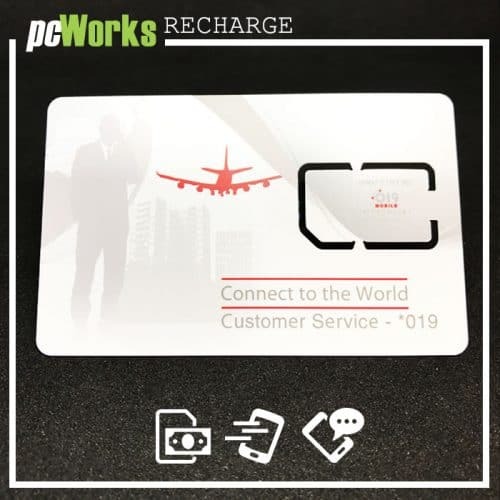 Some companies offer one-time tickets, that is, cards with a face value that once you have used the amount that they were using, you must purchase a new card. Some companies offer recharge cards, which means that tickets are loaded on an additional period of money each time. Of course, when it comes to one-time tickets, the phone number changes with each card again, while recharge cards allow you to keep the same phone number. Hot Mobile’s prepaid tracks are called HOT-TALK and are available on several tracks. 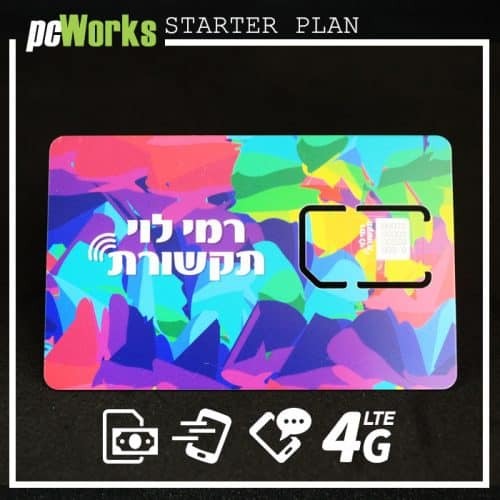 Israeli prepaid sim card hot mobile is the cellular company that offers the most prepaid cards, and like other companies, the more you invest in a larger amount, the less you will pay for an air minute. With the launch of israeli prepaid sim card hot mobile, their price was relatively high, but due to competition in the prepaid cards sector, the price dropped considerably.